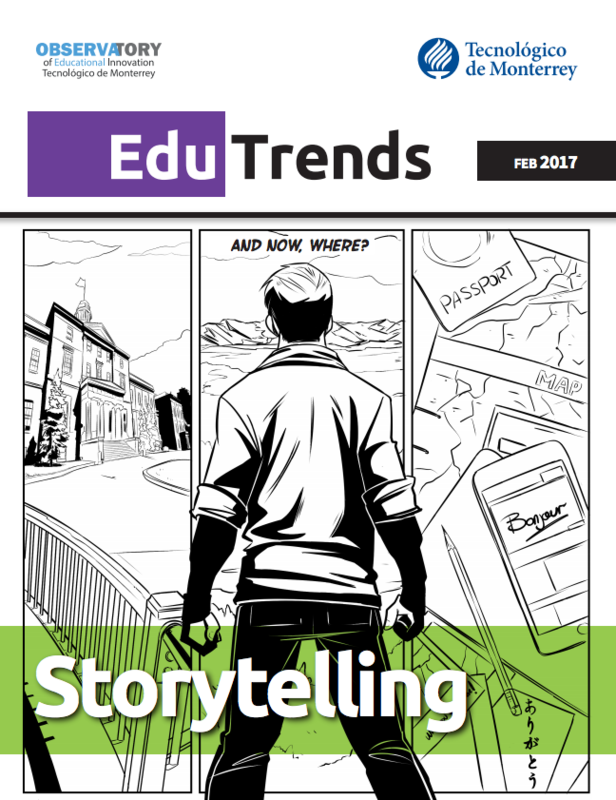 Download our Edu Trends report on Storytelling. Human beings are marked by stories and experiences that shape their personal way of thinking. Language forms the basis for our understanding of life as a sequence of memories and anecdotes that someone narrates to build communication in societies or cultural groups. Storytelling is a creative learning tool that offers spectators a moral or reflection on an event. It is used in intercultural groups to generate a lesson, construct multiple emotions and promote diverse points of view.